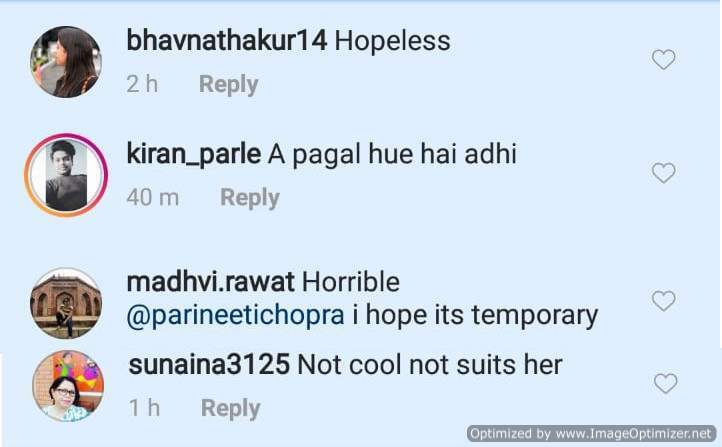 Parineeti Chopra seems to be the latest target of the internet trolls. First, she was trolled for her tight blue denim dress and now it’s time for her hair. 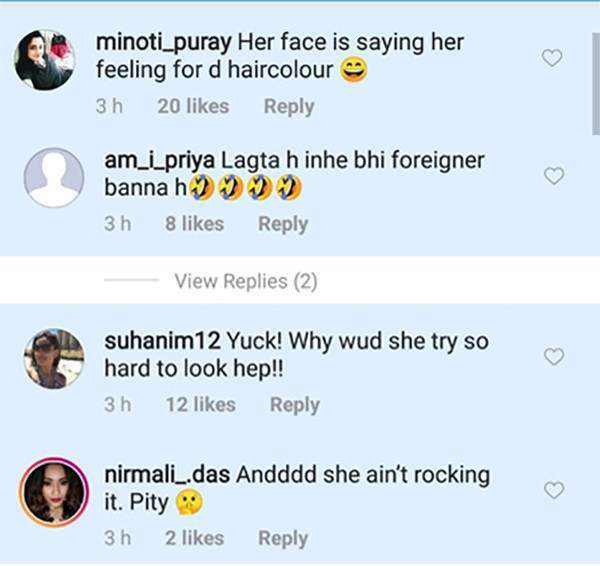 The actress is gaining all the publicity (negative one actually) before the release of her upcoming movie Namaste England. Last week, Parineeti was out with Arjun Kapoor to promote Namaste England, the sequel of Katrina-Akshay starrer Namaste England. 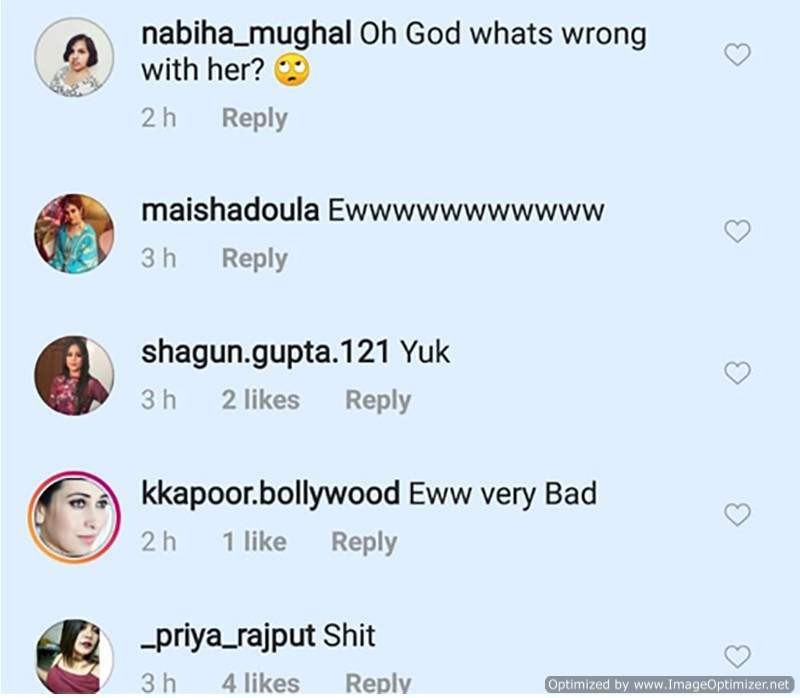 The stars were having a gala time together promoting the movie but trolls found a way to mock the actress. They made her tight blue dress a target and made all the negative comments on the same. From body shaming her to calling her too much into fashion to admit the uncomfort of the dress. 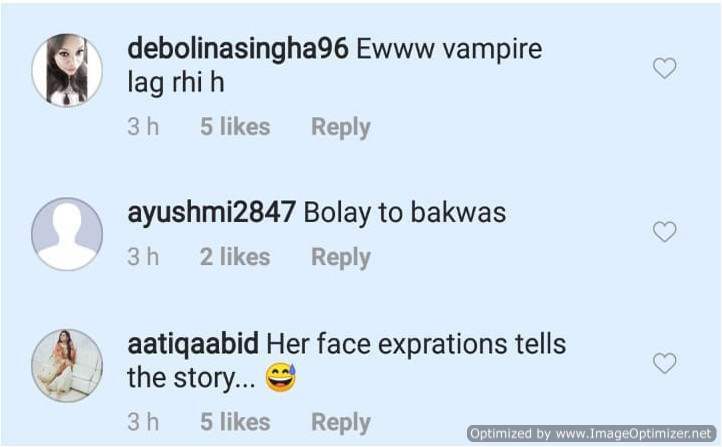 Now, it seems the trolls have found another thing about Parineeti to troll her. 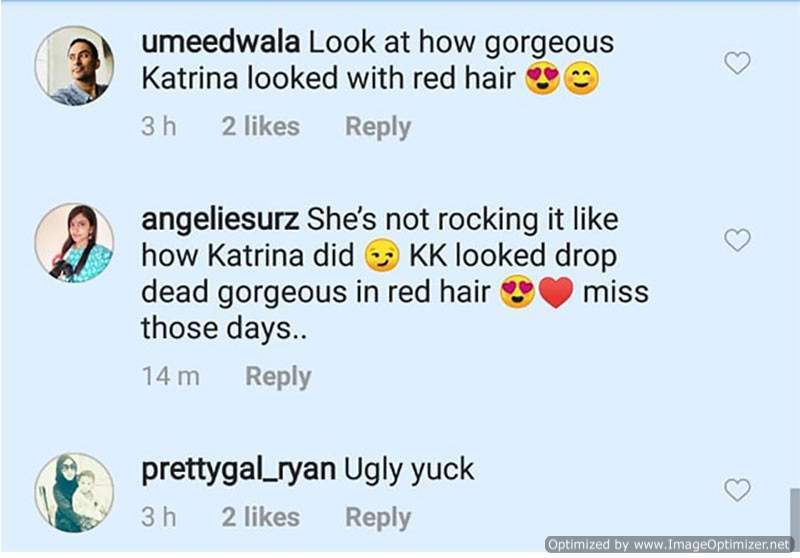 Recently, Parineeti Chopra posted a picture on her social media site showing off her red color hair. As soon as the trolls took notice of the hair, the mockery started.